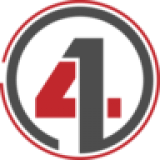 Our official blog area is where we enjoy sharing news about us and other things that relate to the services we provide. What are web design trends for 2016/2017? Actually, this question is faced by a great number of web designers these days. The reality is that web design is ever-changing industry. For this reason, it’s crucial for every web designer to stay up-to-date with the latest changes in web design industry. If you are a web designer, then you obviously need to know what web design trends to watch in 2016. On the other hand, you should be able to look ahead and make web design predictions for year 2017. Are you looking for the newest web design trends? If so, we are here to help you! In this blog, you’ll find the list of top web design trends for 2016/2017. 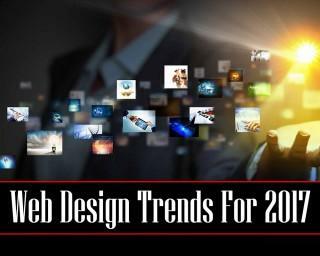 So, you’ll have the perfect opportunity to explore web design trends 2016 as well as emerging web design trends that you can expect in 2017.